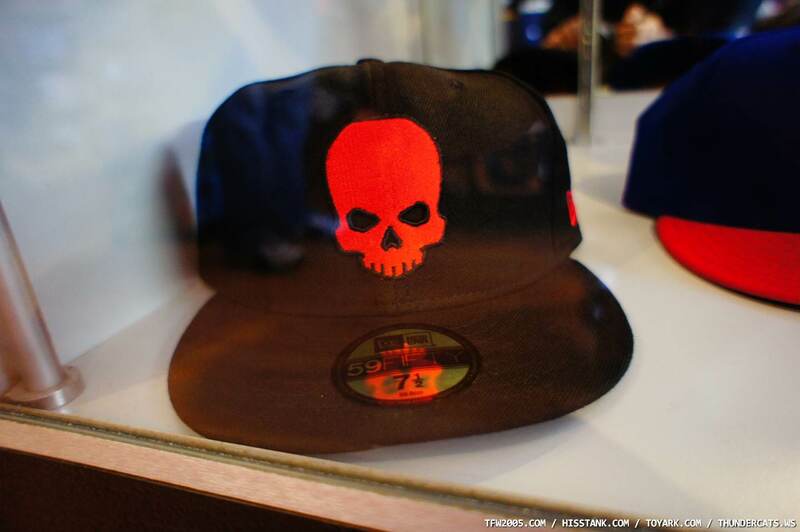 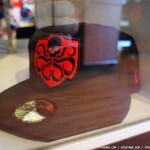 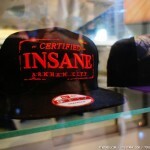 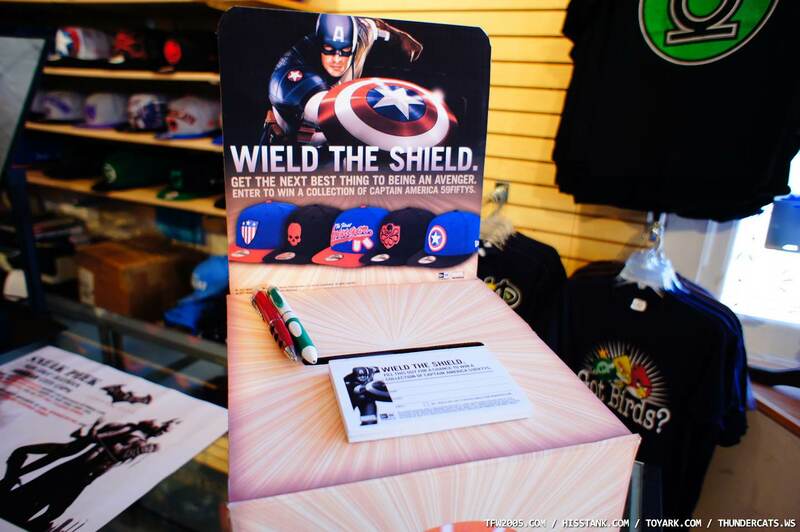 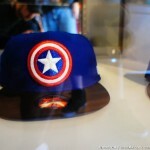 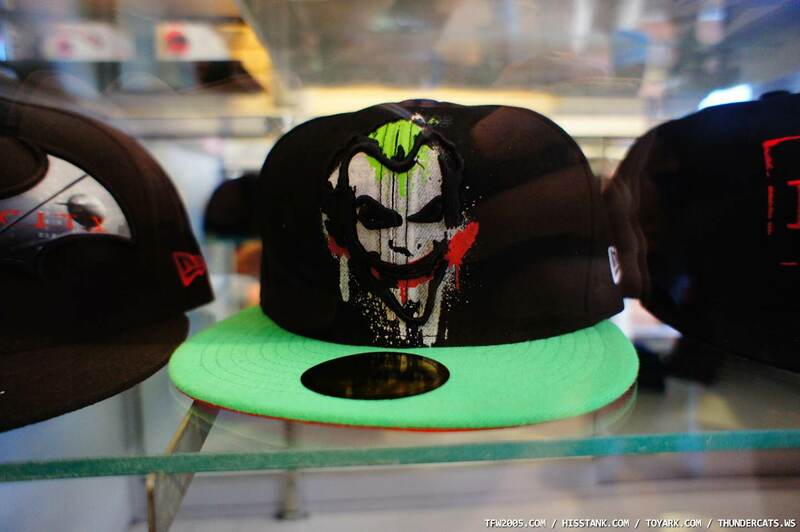 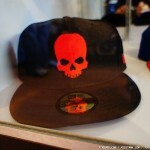 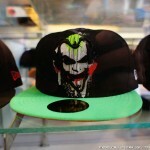 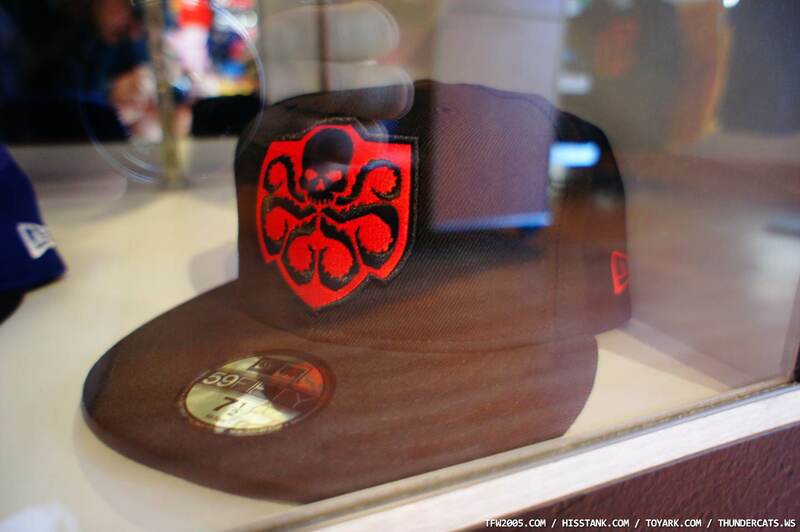 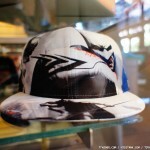 Check out pics of some all new New Era 5950 caps seen at SDCC 2011 today. 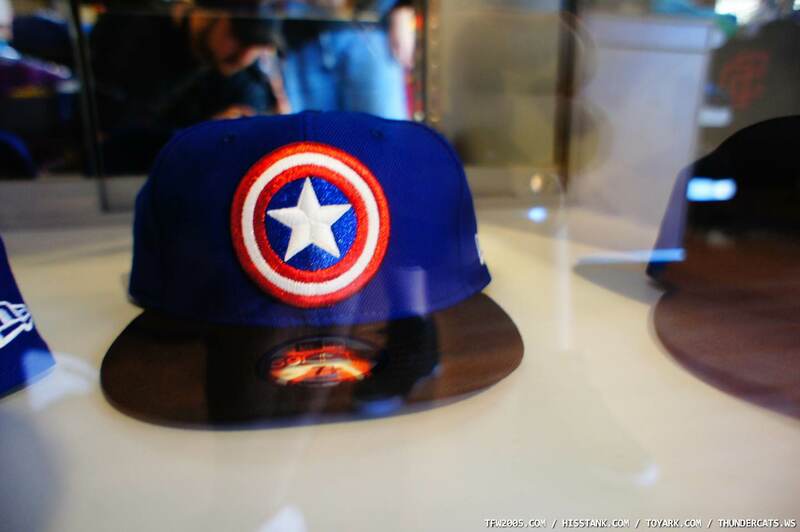 From what they told us, these are for show only, unable to be purchased right now. 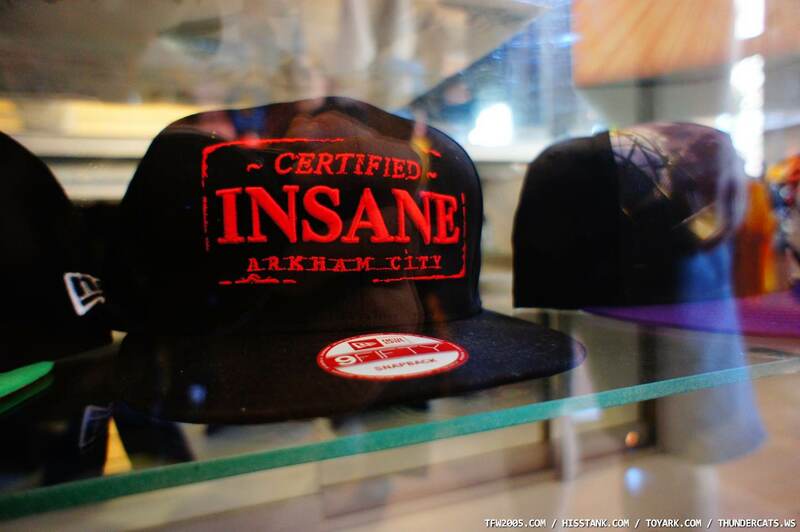 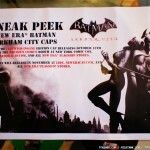 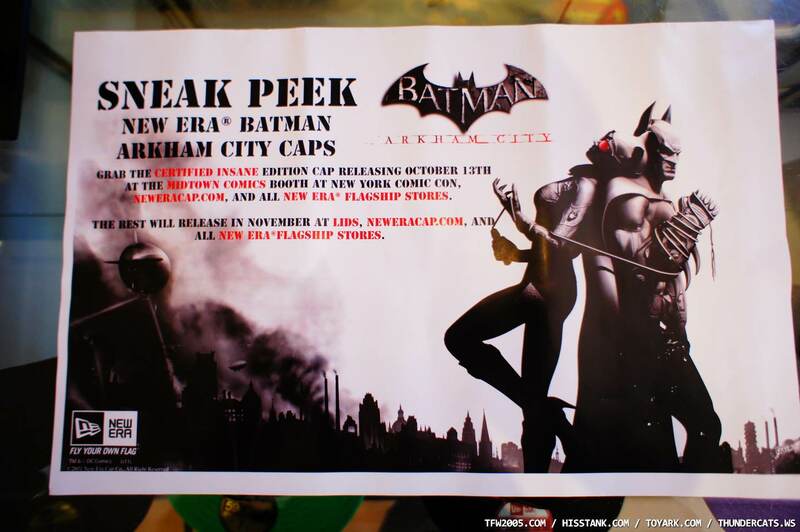 The Batman ones will be released in November 2011, with the Certified Insane a bit earlier at New York Comic Con, to celebrate the Batman Arkham City video game release. 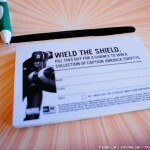 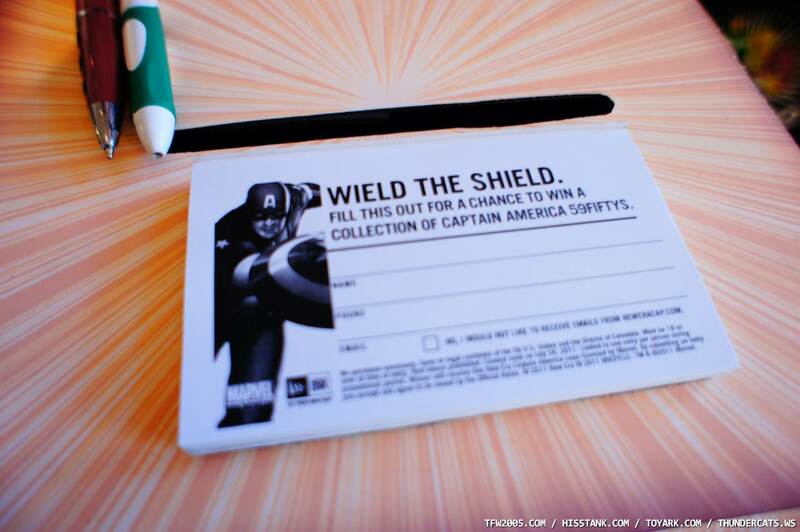 The Captain America ones will be given away as a prize to one lucky winner of those that fill out the form and submit it at the store throughout the con weekend. 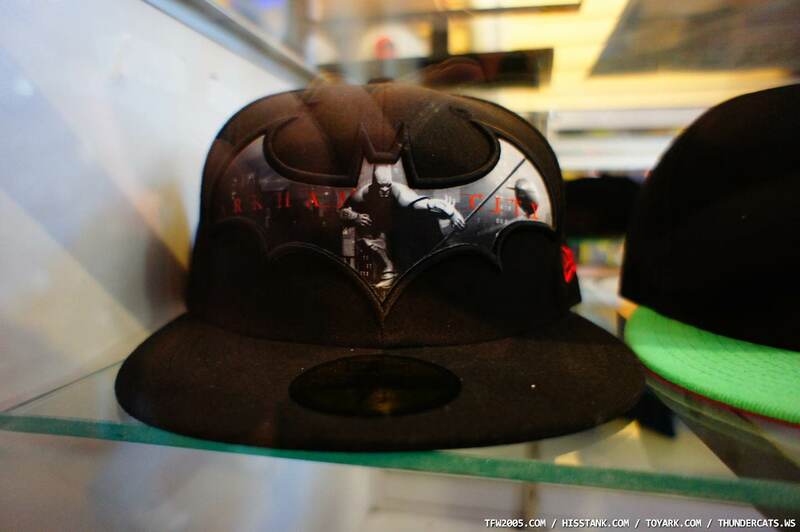 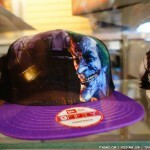 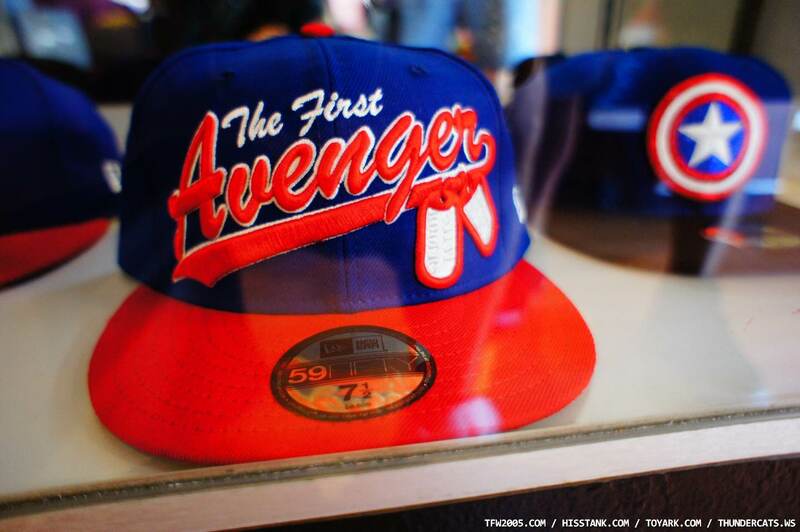 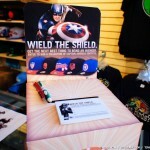 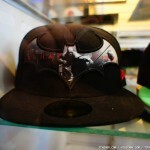 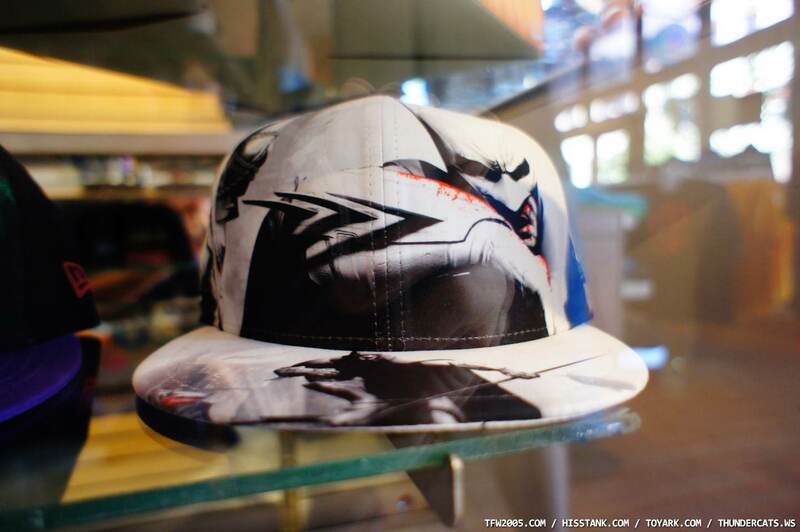 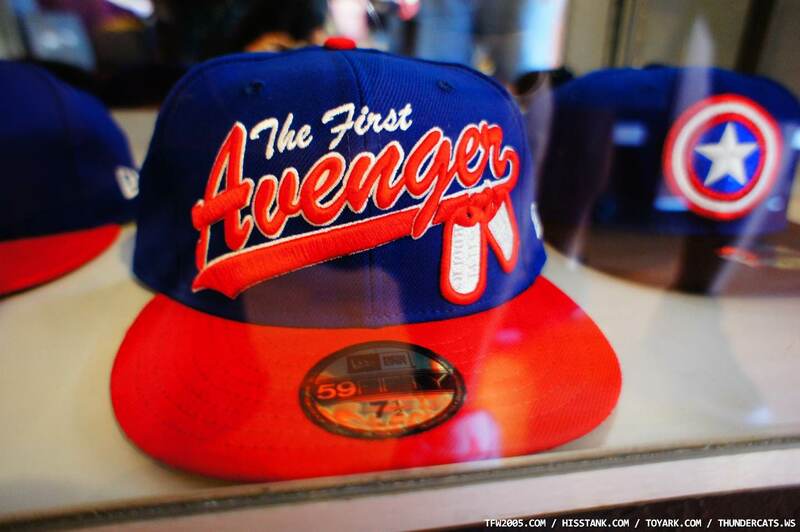 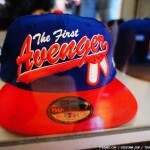 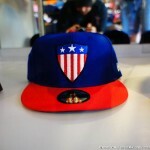 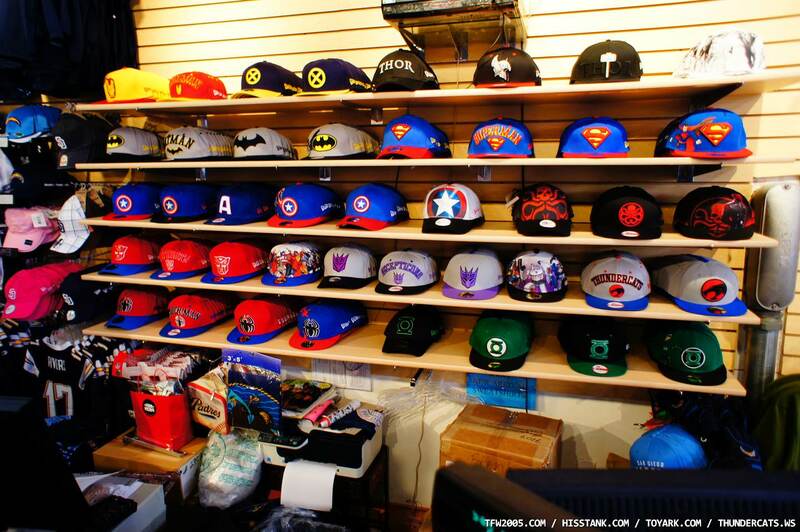 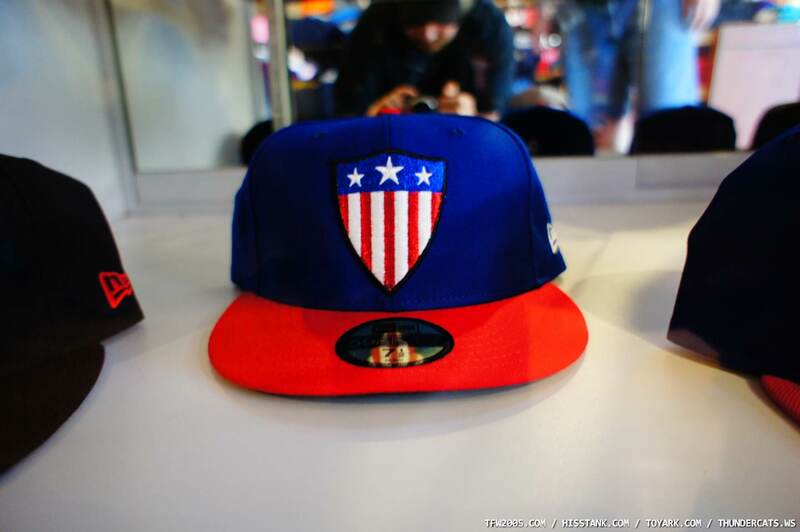 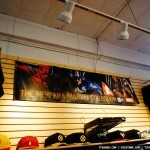 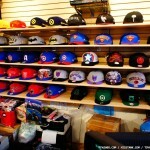 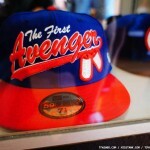 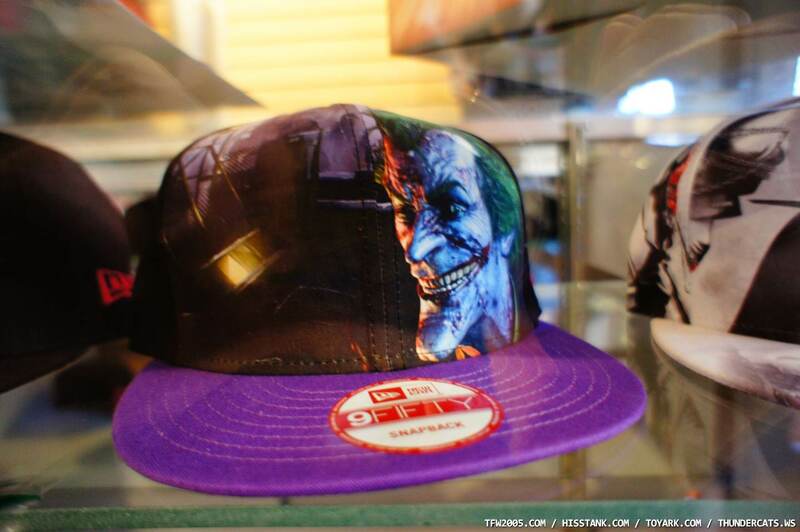 Also seen are shots of some new(er) Transformers, Thundercats, and various Marvel / DC 59 Fifty caps available for sale. 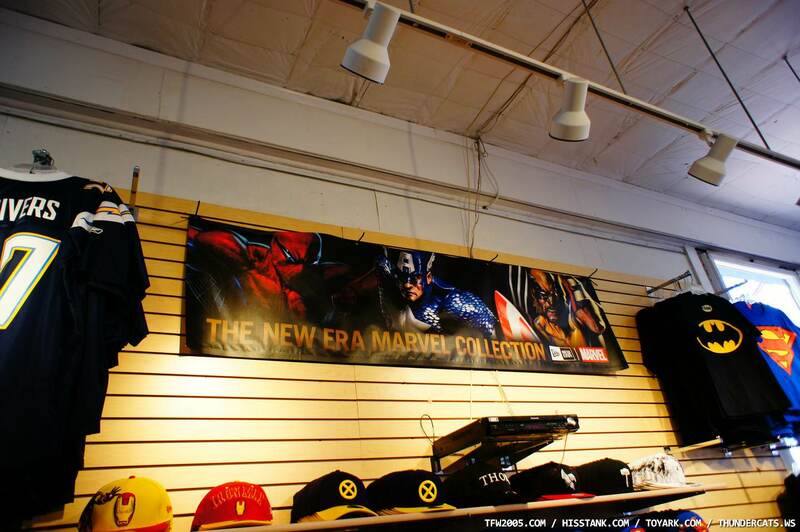 Stay tuned to Toyark this week and weekend for San Diego Comic Con coverage!